Hello my lovely thrift seekers! 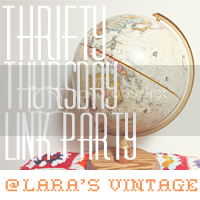 I just wanted to give you a heads up on Thrifty Thursdays. I've decided to host this party only twice a month. Starting November, it will be live at the beginning and end of the month. I know it can be difficult to go shopping every week and with the holidays coming up, we'll have other priorities. I hope this can encourage more of you to go out there and shop so we can see your awesome finds! Omg that tissue box! 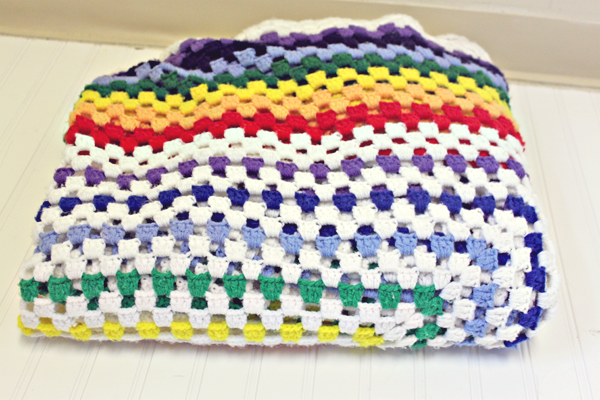 And the pot holders are adorable too! Awesome finds lady! I seriously look forward to seeing your finds each Thursday. I always plan to link up, but like you mentioned at the beginning, it's tricky to make it out thrifting on a weekly basis. 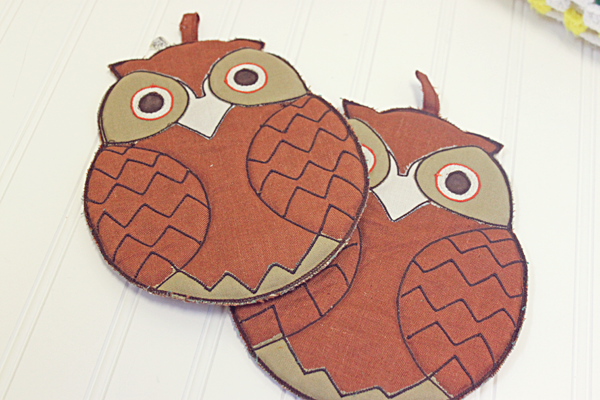 My favorite of your finds are the owl potholders. Cute! Also, I'm digging the new background. Thank you! It's so awesome! The pot holders!!!! So cute! I love all of your scores this week! Great finds! I'm happy about the twice a month change too because I'm way bummed that I'm not able to join this week. Great finds! 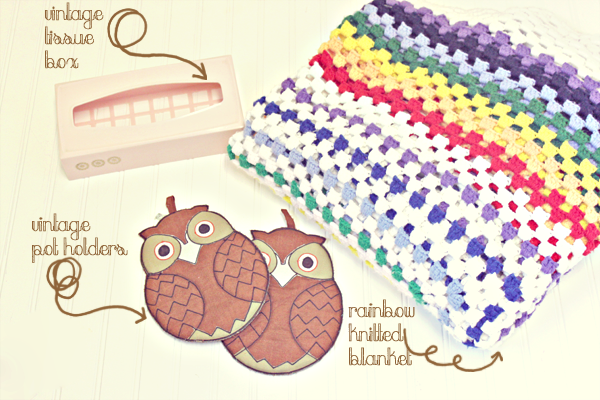 Love that rainbow blanket - is it as soft as it looks? I need that tissue box for my bathroom!! So cute! 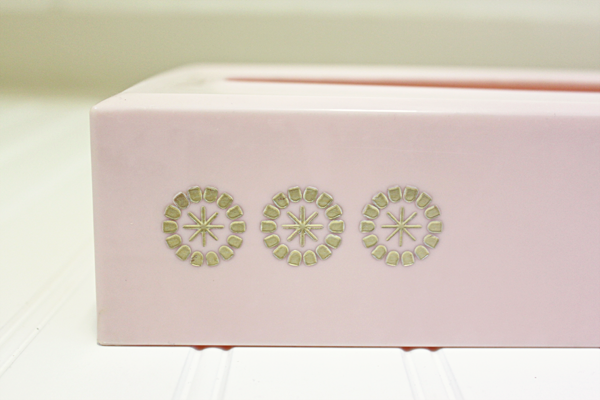 Love pink vintage items!! Love the new look/layout!! Great choice!! i love that tissue box! how cute! it has to be said! you always find the best stuff!